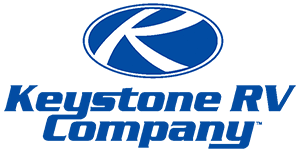 What is a Keystone PASSPORT? 2009 Keystone RV Passport 290BH, Single Slide Travel Trailer, Rear Bunkhouse w/Quad Bunks, Wardrobe w/TV Shelf Between, Tub/Shower, Toilet, Sink, Booth Dinette, Bar & Stools, TV Cabinet, Slideout 3 Burner Range/Double Kitchen Sink & Fold-Down Sofa, Front Queen Bed, Wardrobe, Pass-Thru Storage, Exterior Slide-Out Cook Center and More. 2019 Keystone RV Passport 199MLWE Express, Keystone Passport 199MLWE Express travel trailer highlights: Murphy Bed Sofa U-Shaped Dinette Single Slide Triple Wardrobes Envision relaxing on the sofa while the family plays a board game at the U-shaped dinette slide out while it's raining outside. This Passport travel trailer provides seating and sleeping arrangements for four people, plus a full bathroom. You can enjoy a front living area during the daytime, and a Murphy bed at night. No more looking at your unmade bed while camping. The full bathroom in the rear allows you to skip the public facilities and store extra clothing in the wardrobe, the kitchen amenities provide the necessary appliances to make your favorite meals, and you will find storage for all your things inside, and outside in the pass-through compartment. Comfort, relaxation, and fun are what you will get every time you take this model out. The Passport Express models come in a compact design with travel-friendly lengths that are lightweight and easy to tow behind many smaller crossover SUVs. You will find several residential style features such as durable Armstrong linoleum, furniture with high grade fabric, and raised panel hardwood cabinet doors. The exterior shower is very useful to get cleaned up before entering the RV, washing your pets, or even cleaning a few dishes outside. Choose your favorite Passport Express today, and start making memories tomorrow! 2019 Keystone RV PASSPORT 2400BHWE, MSRP: $32,795 SALE: $24,995* U-Shaped Dinette Single Slide Double Bunk Beds Private Bedroom Outside Kitchen *Sale price includes finance rebate.  2019 Keystone PASSPORT 197RB, MURPHY BED, LIGHT WEIGHT, HIGH END TRAILER. 2018 Keystone Passport ELITE 27RB, MSRP: $34,981Our Price: $29,076 Now Sale Priced at ONLY $23,495! !Included on 415816:* Montreal Interior* 6 Gallon DSI LP/Electric Water Heater* Exterior Value Package* Outside Speakers* 4 Stabilizer Jacks* Heated & Enclosed Underbelly* Interior Package* AM/FM/CD/DVD Sound System* Ducted Furnace* RVQ Grill* HD Flat Panel TV-Living Area* Fiberglass Front Cap* Aluminum Wheels* Power Tongue Jack* Electric Awning* 15000 BTU Air Conditioner* Freestanding Dinette And Chairs* Tri Fold Sleeper Sofa* Sleeps: 4* Slideouts: 2* Length: 31’ 5”* Weighs: 6,090 lbs.Questions about this unit?? Just give us a call at (877) 362-9639.Diamond Trailer Sales, Inc. has made every effort to ensure accuracy in the information provided. Specifications, equipment, technical data, photographs and illustrations are based on information available at time of posting and are subject to change without notice. To receive or verify current product information, call (877) 362-9639. Any prices listed on this site are subject to change without notice and do not include tax and license fees. All units are subject to prior sale. 2018 Keystone RV Passport Elite 34MB, SOLD SOLD SOLD SOLD ~>>DELIVERY AVAILABLE! MSRP $40,132 QUALITY RV PRICE $28,995. 6 Gal. G/E W/H, Front Diamond Plate, Exterior Value Package, Outside Speakers, 4 Stabilizer Jacks, Heated and Enclosed Underbelly, Interior Package, AM/FM/CD/DVD Sound System, Ducted Furnace, Power Awning, 15KBTU Ducted A/C, RVQ Grill, HD Flat Panel TV, Aluminum Wheels, Painted Cap w/Keyshield, Tri Fold Sleeper Sofa, 50 Amp Service w/2nd A/C Prep, Power Tongue Jack, Freestanding Dinette and Chairs Keystone Passport Elite 34MB travel trailer highlights: Private Bedroom Three Slides Kitchen Island 6' 8" Vaulted Ceilings Leather Furniture Bunk Beds In this Passport Elite travel trailer you will receive all of the comforts of home at an elegant level. Because this unit can sleep seven people, it is the perfect option for those who travel with large families. The three slides allow this trailer to provide ample living space, and the kitchen island gives you extra room in the kitchen to whip up your famous dinners on the 3-burner range top. When you own a unit like this Keystone travel trailer, you own a piece of luxury that you can take along with you wherever you adventure next. Because of the 6' 8" vaulted ceilings, this trailer provides a spacious atmosphere for you to live in while you travel, and the 60" x 80" queen-size mattress gives you more space to sleep than a traditional RV mattress does. The large wardrobes that have been included in this trailer allow you to store more garments and outdoor accessories for your trip ahead, and the upgraded window treatments and leather furniture give this entire unit a modern look and stylish design. 2018 Keystone RV Passport Elite 34MB, Keystone Passport Elite 34MB travel trailer highlights: Private Bedroom Three Slides Kitchen Island 6' 8" Vaulted Ceilings Leather Furniture Bunk Beds In this Passport Elite travel trailer you will receive all of the comforts of home at an elegant level. Because this unit can sleep seven people, it is the perfect option for those who travel with large families. The three slides allow this trailer to provide ample living space, and the kitchen island gives you extra room in the kitchen to whip up your famous dinners on the 3-burner range top. When you own a unit like this Keystone travel trailer, you own a piece of luxury that you can take along with you wherever you adventure next. Because of the 6' 8" vaulted ceilings, this trailer provides a spacious atmosphere for you to live in while you travel, and the 60" x 80" queen-size mattress gives you more space to sleep than a traditional RV mattress does. The large wardrobes that have been included in this trailer allow you to store more garments and outdoor accessories for your trip ahead, and the upgraded window treatments and leather furniture give this entire unit a modern look and stylish design.